Well-appointed accommodations and world-class cuisine are required ingredients of a fine hotel, but travel is about so much more. 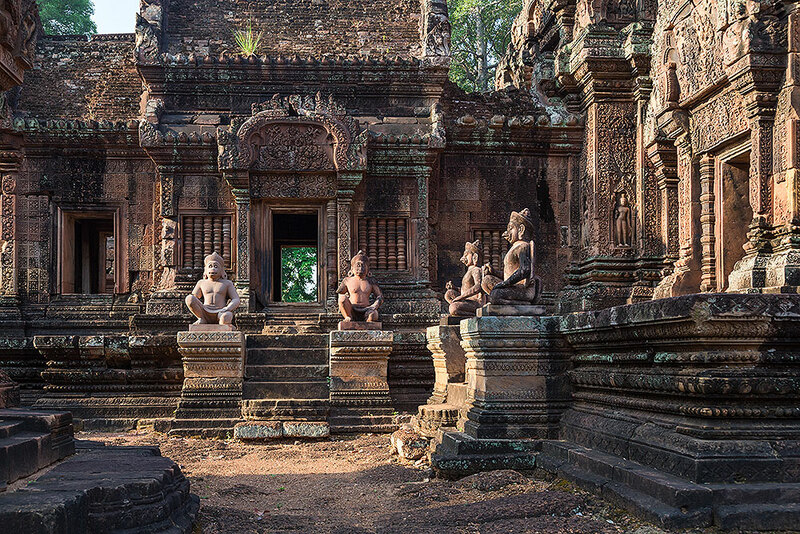 Immersion in the local culture is integral to our editors’ wanderlust. In addition, we recognize the many social benefits tourism can have, from the creation of jobs to improvements in education and health care. Our members feel the same way. These three hideaways, all stalwarts of their surrounding communities, were our members’ favorites this year. The celebration of island culture — in fact, to prevent it from dying out after the collapse of the cod-fishing industry — is central to the inn’s purpose. 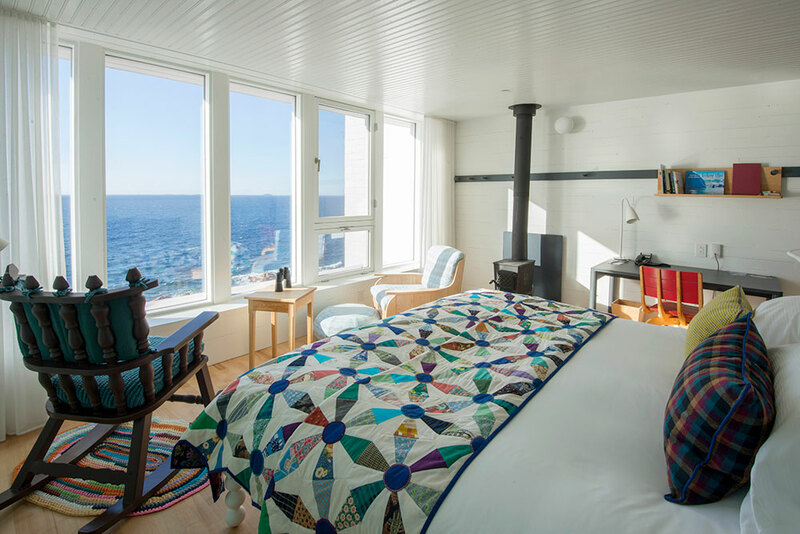 In this architecturally stunning hotel, seemingly perched at the edge of the world, the furnishings are created by local craftspeople, quilts and rugs are handmade, and chefs prepare gourmet meals from meat and fish harvested nearby. All financial surpluses are reinvested into the community through projects like a sustainable ocean initiative, a boatbuilding educational center, academic and art residencies, a community-based geology program and micro-lending for small business owners. How to learn more about the culture: The hotel’s 37-seat cinema features a series of short films; on excursions guests learn about local trades and traditions. 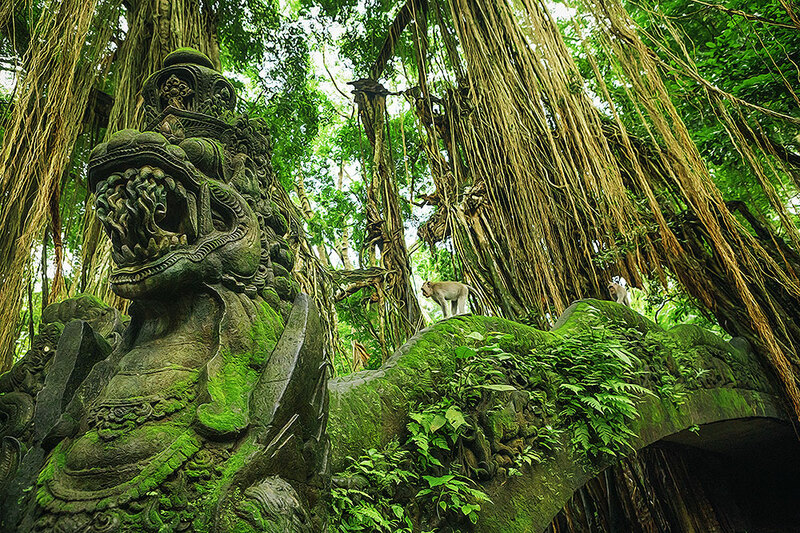 This exquisite hideaway was designed by local artisans in the style of a traditional Balinese village, with handcarved stone walls, thatched-roof suites, walled gardens and Hindu shrines. However, Amandari’s cultural connections do not end there: 70 percent of the staff is from nearby Kedewatan Village. Amandari makes a monthly donation to the village, sponsors temple ceremonies and collaborates on educational and child care programs. Additionally, Amandari partners with an orphanage for disabled children, making repairs to its buildings and providing educational and arts programming to its students. While all this outreach happens behind the scenes, the resort has also sponsored a husband and wife team to teach music and dance to local children since 1989. Guests can watch them practice daily at the lotus pond and perform monthly in the lobby. This serene Cambodian retreat, located just 10 minutes from Angkor Archaeological Park, was once the guesthouse of King Norodom Sihanouk. An example of 1960s New Khmer Architecture, Amansara has been fully restored. The 24 suites, 12 with private plunge pools, open up onto garden courtyards and a Zen-like reflection pond. Using the resort’s fleet of customized tuk-tuks, guests can explore Angkor Wat, as well as the floating villages of Tonle Sap lake. 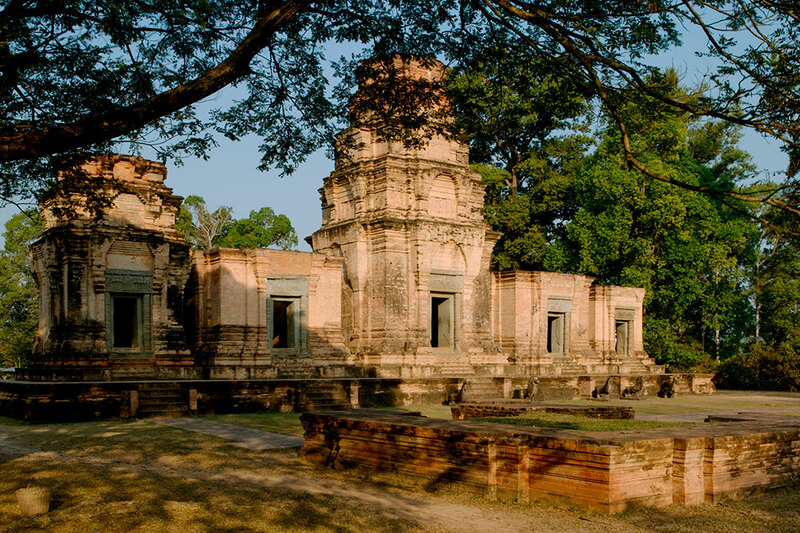 The property hosts regular talks on history, architecture and archaeology, plus performances by The Sacred Dancers of Angkor, Cambodia Living Arts, Phare Circus and more. Guests who want to support the local community can request a list of organizations and Amansara will help facilitate donations and visits.